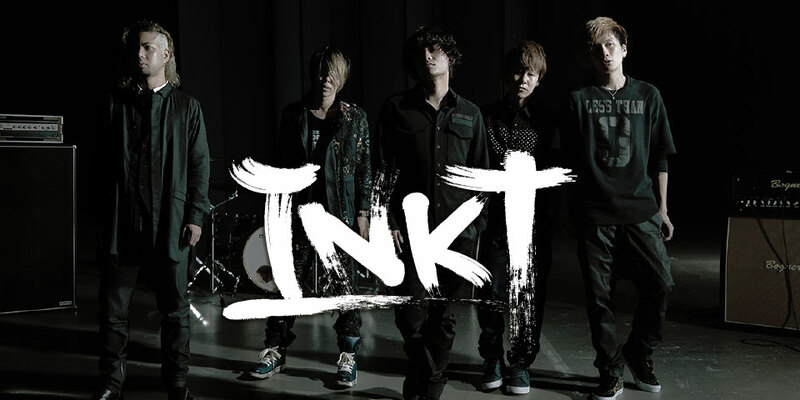 As previously reported, former KAT-TUN member Koki Tanaka, who will now go by the name KOKI, has formed a new band, INKT. The group also includes former HIGH AND MIGHTY COLOR members mACKAz and SASSY. 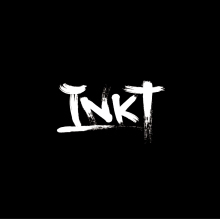 Recently, the band announced the release of their self-titled debut album INKT to hit stores on November 8. The debut album will contain 10 tracks with lyrics all written by KOKI, and music composed by the other members: Kei (guitar), kissy (keyboard), mACKAz (bass) and SASSY (drums). The limited edition of the album will include the PVs of “Trigger” and “Zutto”. After teasing with a short PV preview of “Trigger”, the full song has been previewed. Check out the band’s lead song below.